I am proud to announce that the 2019 Nations Cup is going ahead, under the name Handball World Championship. The brand name is based of the International Handball Federation tournament. Although there were two previous National tournaments for Handball in 2016 which were won by Bosnia & Herzegovina and Poland, they will not be taken into consideration within any boundary of this edition, whether thats a regulation or pot classification standpoint. The tournament will feature a 16 team, 4 group round which will then be split into the 2 advancing teams from each group into 2 main groups (8 teams in main group round) with the advancement system equal to the one IHF provides. If there is need for qualification rounds these will take place on 20th and 21st May 2019. We will also host matches for the 15th, 13th, 11th, 9th, 7th, 5th and 3rd places as well as the Final so everyone has something to play for after non-advancement from groups. Please refer to HWC Schedule for further guidance. The admin team for the tournament is composed of Becky G (Organizer), James Harden (Admin) & Friwer (Admin). All decisions will be made by them although we have setup an Advisory Board to help with disputes (see HWC Staff). The majority of operations for HWC will be dealt with through the official RSHL Discord here; https://discord.gg/wRSWwc7 so it is helpful but not a requirement to use it although it will provide for easier communication. Check-in closes 19th May 2019 at 23:59 CEST (UTC +2). Group Stage Draw will be held live on 22nd May 2019 at 21:30 CEST on RSHL TV. 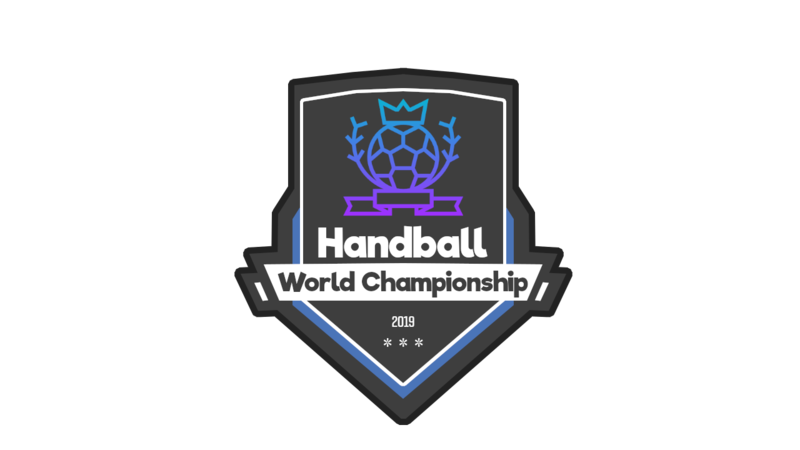 Special thanks to RSHL for allowing a Handball National tournament to go ahead on the forum and providing us with the technology to conclude a smooth and orderly competition. Check-in is now open here and the check-in format is presented in this topic - Check-in.